XSplit is a powerful live streaming and recording production studio. XSplit is a simple yet powerful live streaming and recording software that powers countless live streams and recordings around the world. 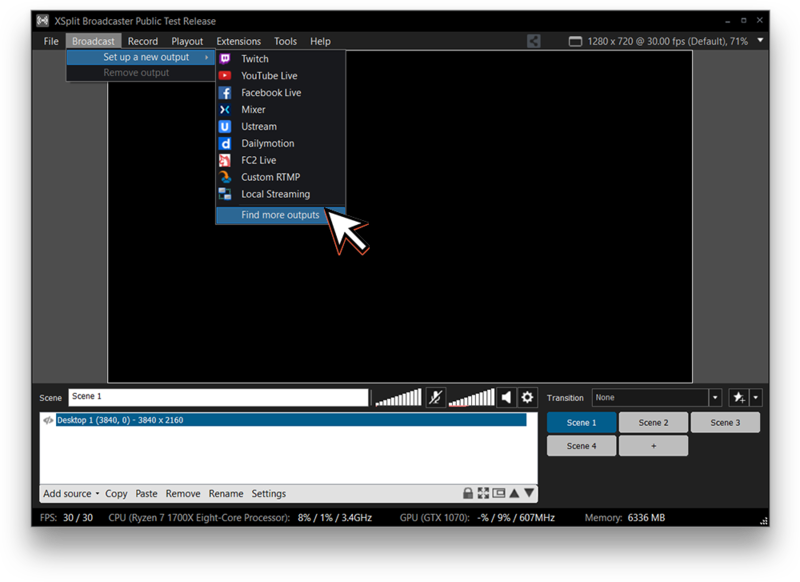 XSplit Broadcaster is the perfect solution for producing and delivering rich video content. 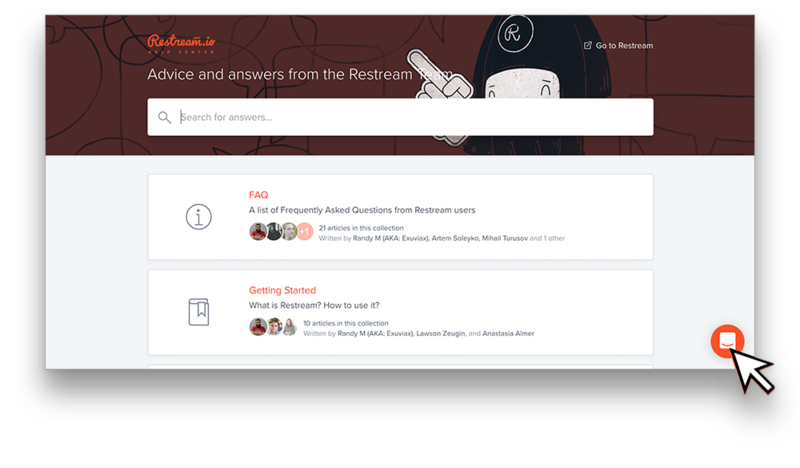 Restream should one of the first options in the Plugin Store, however, if it's not, try searching for “Restream.io.” Click on Restream from the list of plugins. 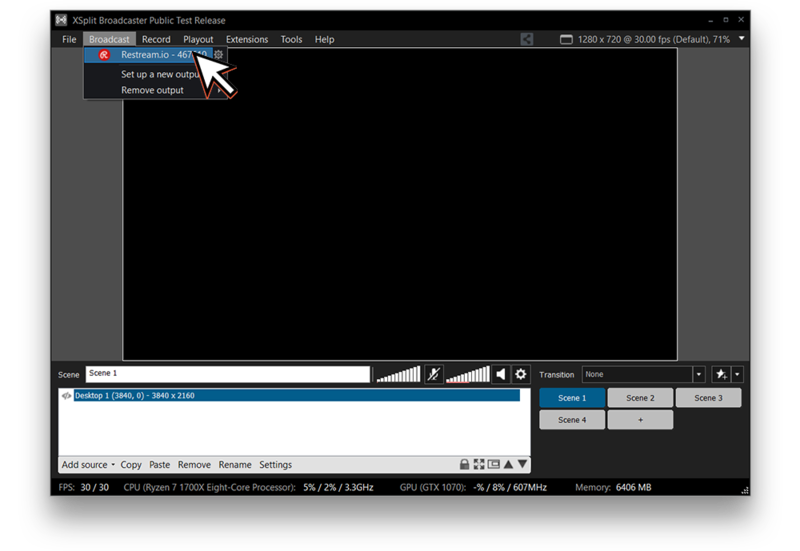 From the Restream plugin page click “Install” and wait for it to finish up, should only be a few seconds. 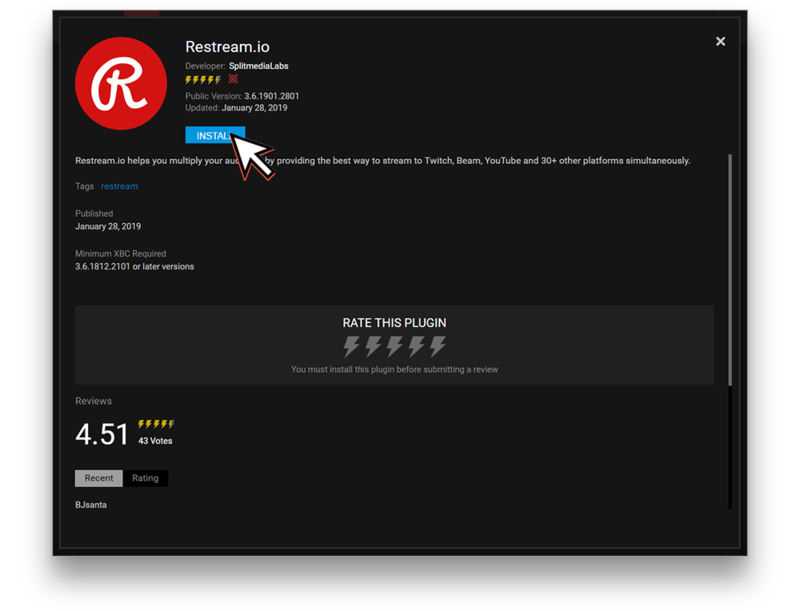 After it finishes installing, the plugin store will automatically close and a window asking to setup Restream will appear. Click “Authorize” on the right side of the “Username” field. 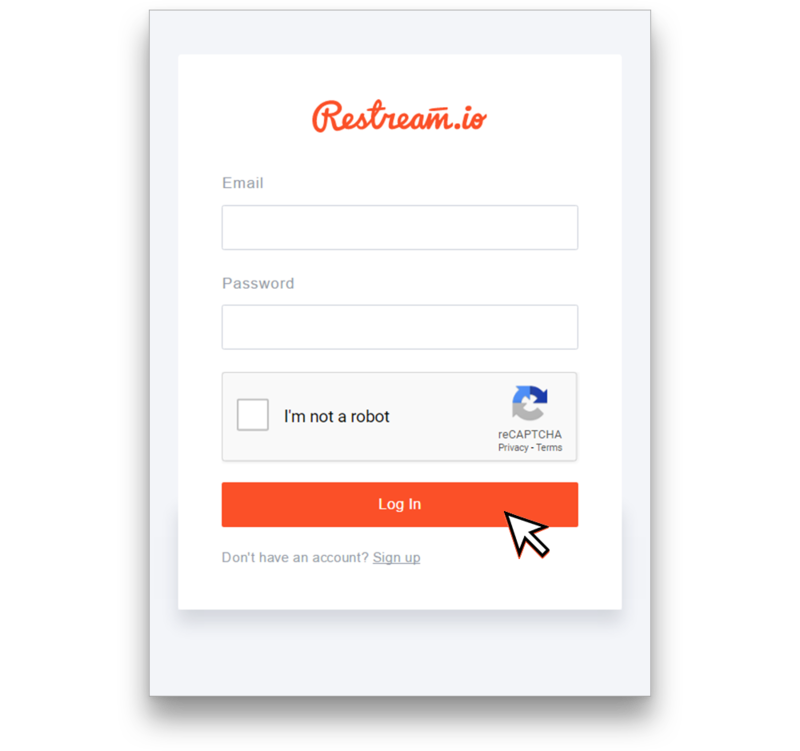 This will open a new window where you can login to your Restream account. If you don’t have an account, you can register for one here, or click “Sign up” at the bottom of that window. 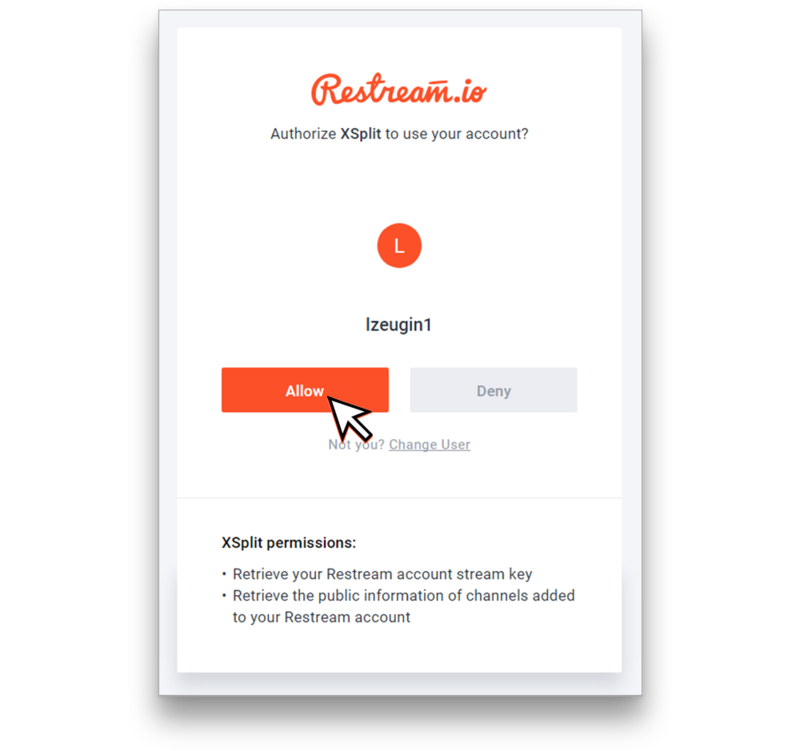 Once you’ve logged in, we will confirm that you want to share your Restream account information with XSplit. Click “Allow” to continue. 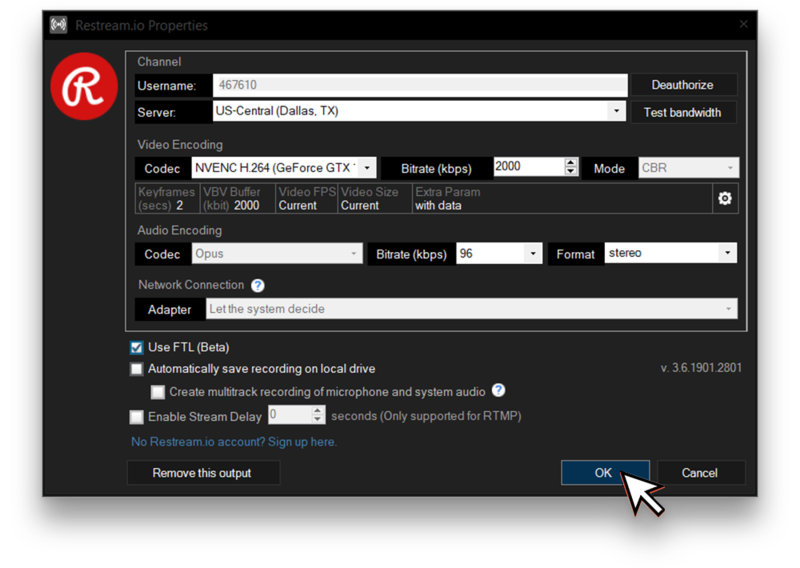 XSplit Broadcaster is now connected to your Restream account! 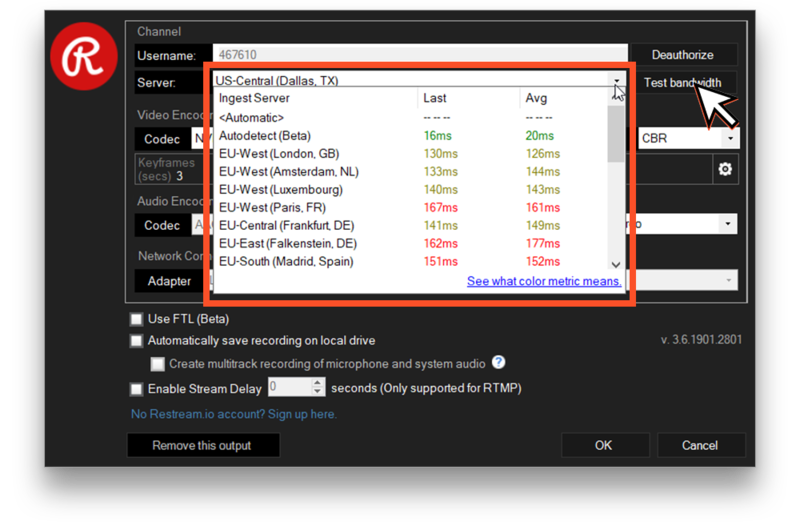 To ensure the best results with your stream, click “Test bandwidth” to test your connection to various Restream servers near you. After the test is complete, take note of the server that tested best and select the corresponding server in the drop-down. 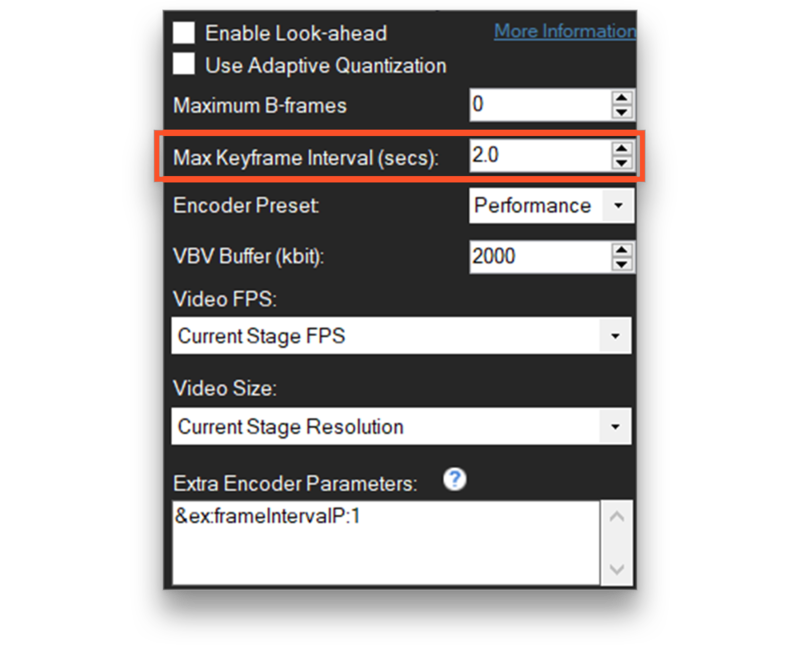 Change “Max Keyframe Interval (sec)” to 2.0 then you can leave that section. Click “OK” and you’re ready to go! To start your stream, click “Broadcast” at the top of XSplit and click “Restream.io!” Then watch as your stream is delivered to each of your destinations simultaneously!